Having a good credit score is important for a number of reasons. If you are looking to buy a house or car, rent an apartment, or even set up utilities, your credit score will come into play. Whether your credit score was damaged through the course of many years with debt problems or a bankruptcy, there are ways to start repairing your credit score immediately with credit repair services. View our video on How To Fix Your Credit Score Fast for some helpful tips! At the Gamez Law Firm, we’re committed to giving our clients a life free of debt and to repairing their credit score. 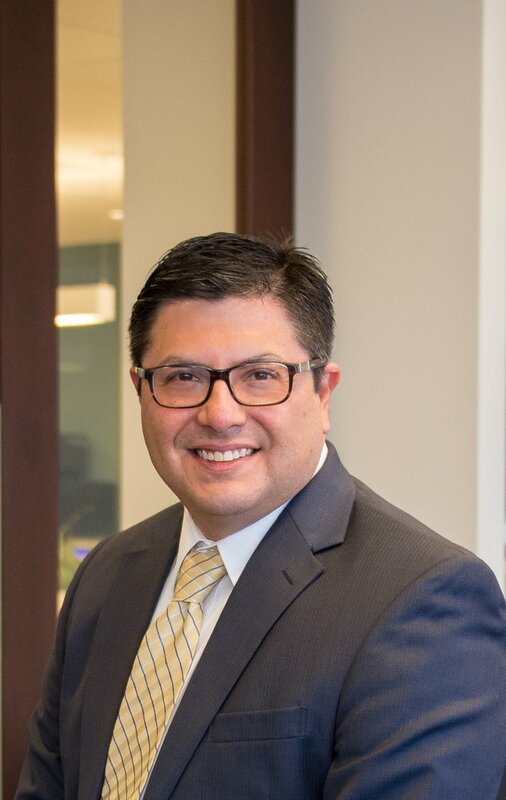 Contact San Diego debt relief attorney Daniel Gamez at 858-217-5051 for a free consultation to discuss your credit score problems. Daniel has improved the credit score of numerous clients by helping to remove derogatory or incorrect information from their credit reports. Keep Existing Accounts Open: Your credit history makes up 15% of your FICO credit score, so maintain all accounts that are still in good standing. You might believe that closing all accounts looks better for future lenders and will help you resist temptation; however, a terminated account will be removed from your report after 10 years. A longer history is best and you don’t want to lose good history by closing the account. Monitor Your Credit Report: You’ll see a dip in your score after your bankruptcy or credit card settlement, but keep checking it about once a year. The three major credit bureaus allow you to run your report annually for no charge. You’re likely to see your rating increase in the months and years following the closure of your case – if you’re paying existing bills and utilities on time. Plus, you’ll know if any inaccurate information is reported to the credit reporting agencies. You can then contest errors and have them removed from your history. Apply for New Credit Accounts: You will be able to apply for new credit accounts eventually after your bankruptcy or credit card settlement case. Proceed according to these steps. Secured Credit Card: You can build your credit by first obtaining a credit card that’s secured by funds you provide. For example, if you want a $500 secured card, you’ll give the bank that amount to draw from until it’s depleted; then, you add funds as necessary. You may want to consider increasing the secured amount over time. Meanwhile, these transactions are reported to the credit bureaus and start reflecting good credit history. Retail or Gas Card: Once you’ve established a history with your secured credit card, you can try applying for a store or gas card. Again, these transactions will be reported to help you with fixing your credit after bankruptcy or credit card settlement. Annualcreditreport.com – free resource to obtain your credit scores from the three major credit bureaus. This is a good way to get a snapshot of what others see when checking your credit.